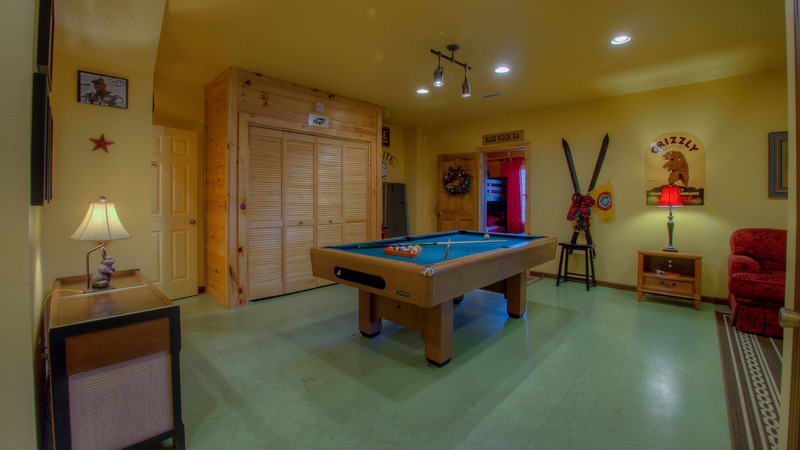 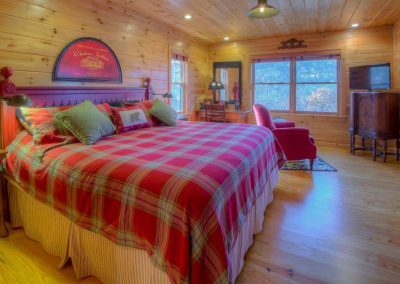 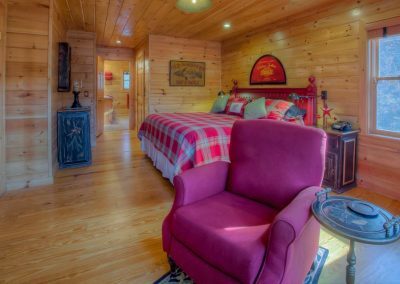 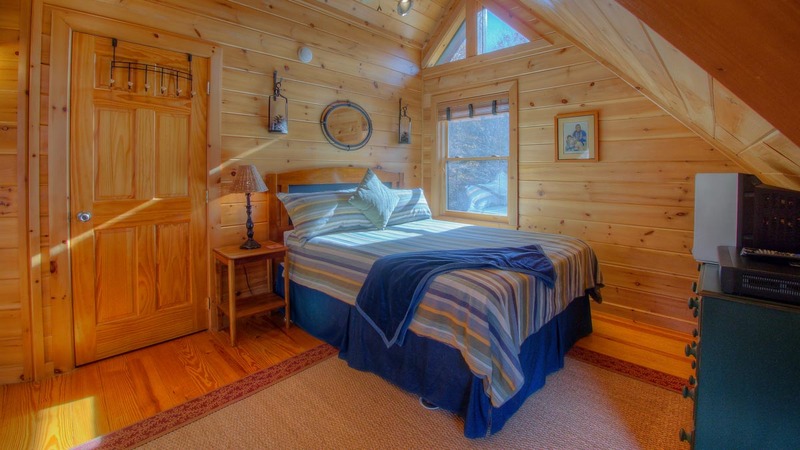 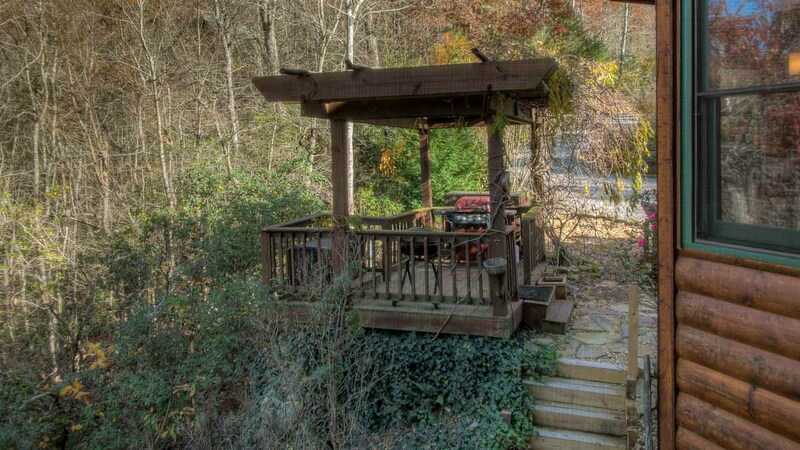 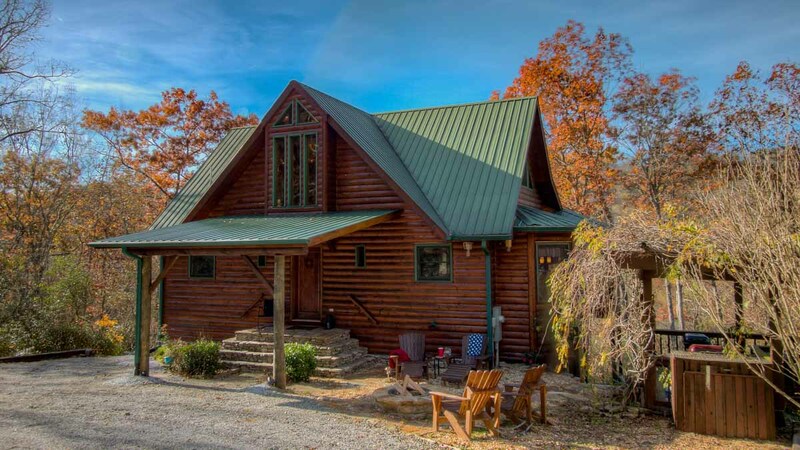 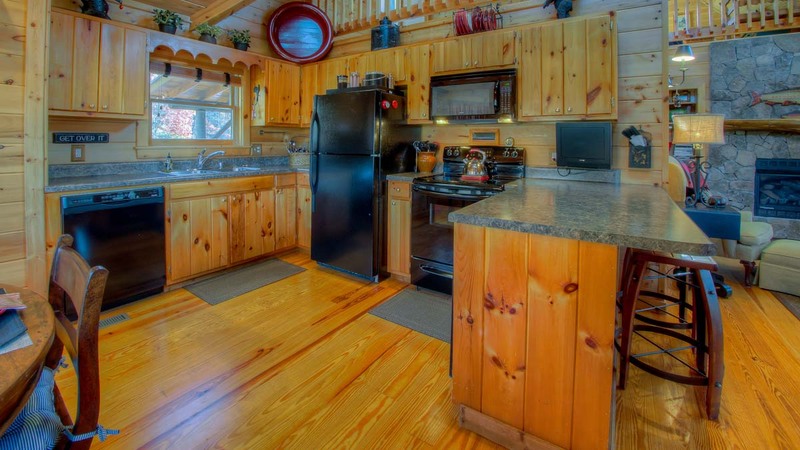 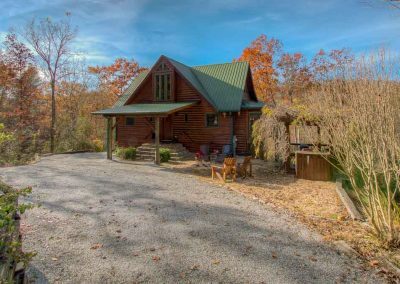 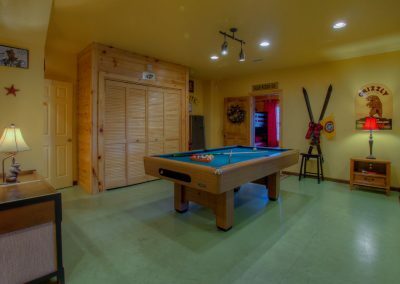 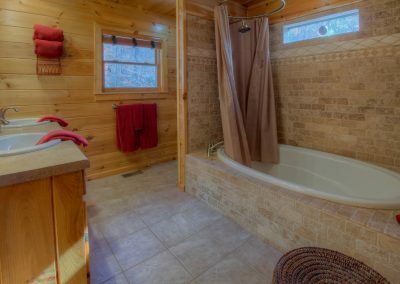 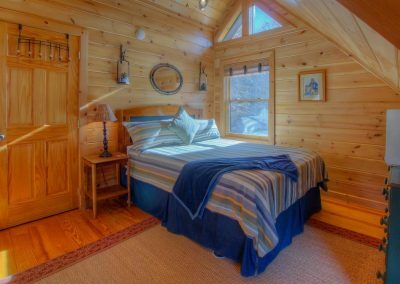 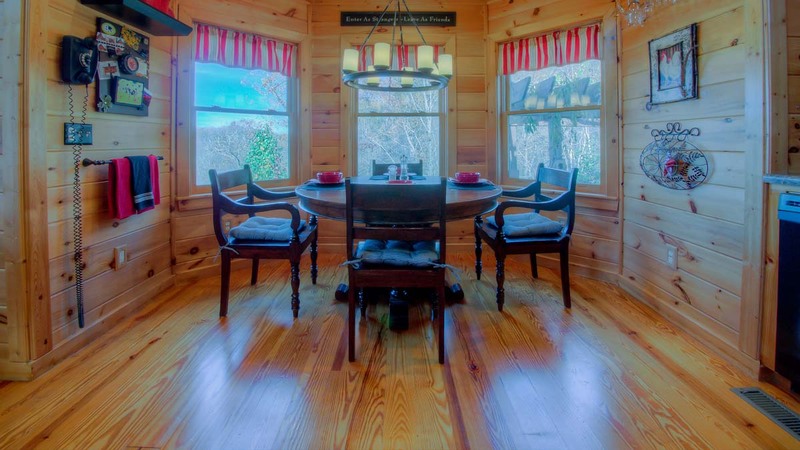 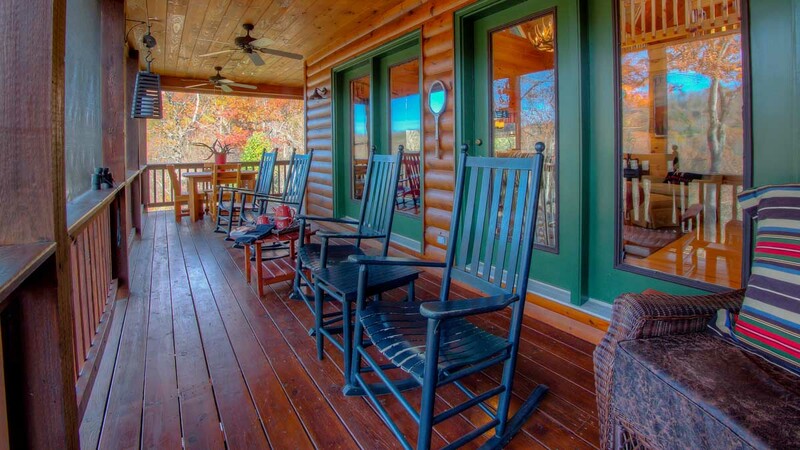 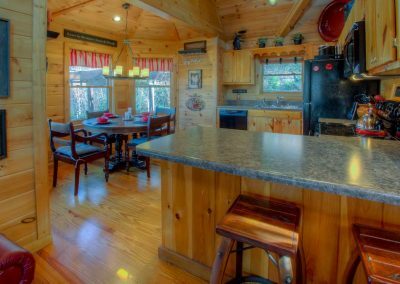 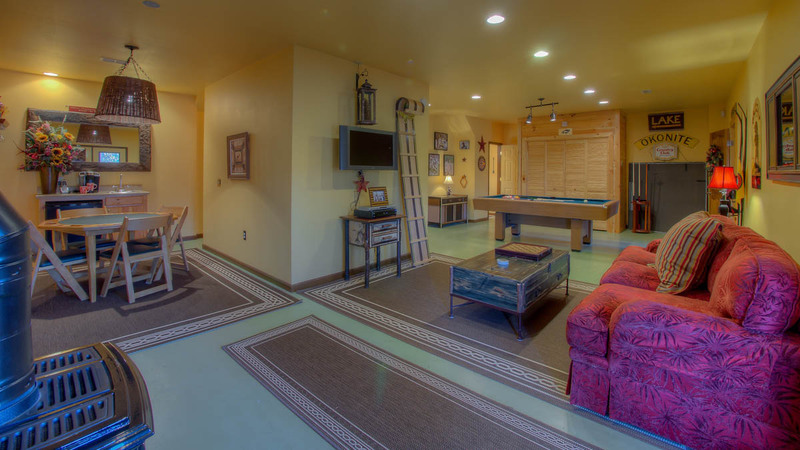 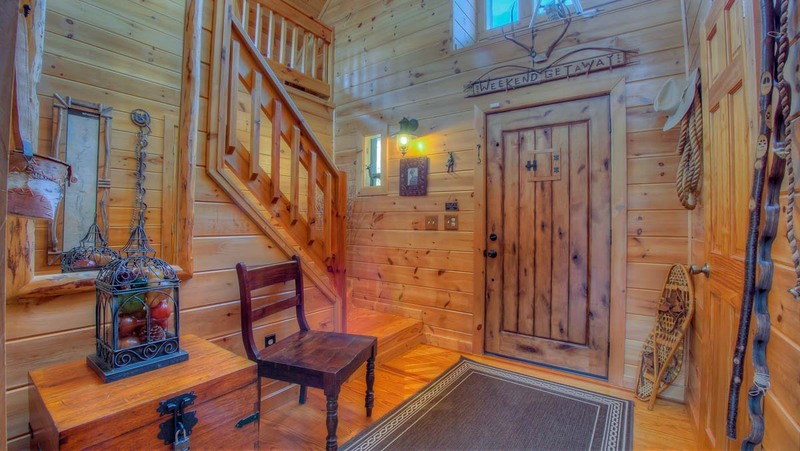 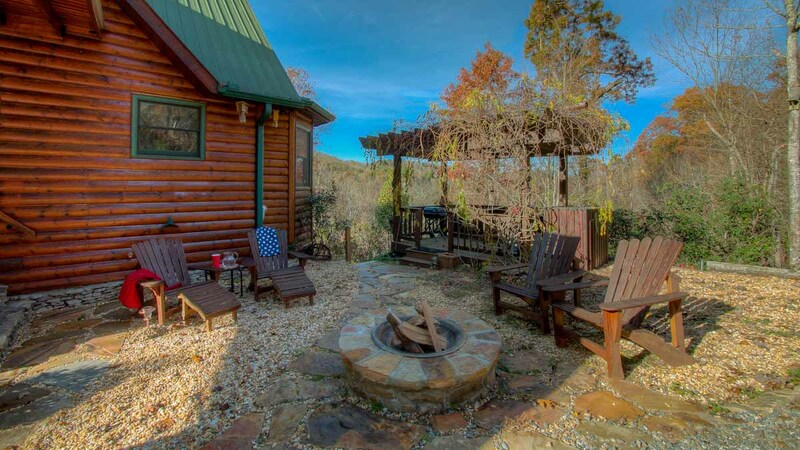 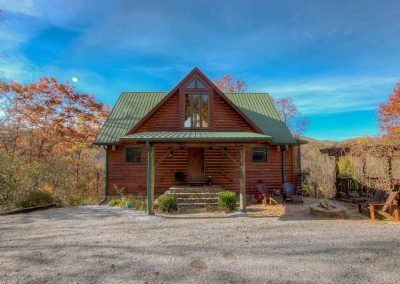 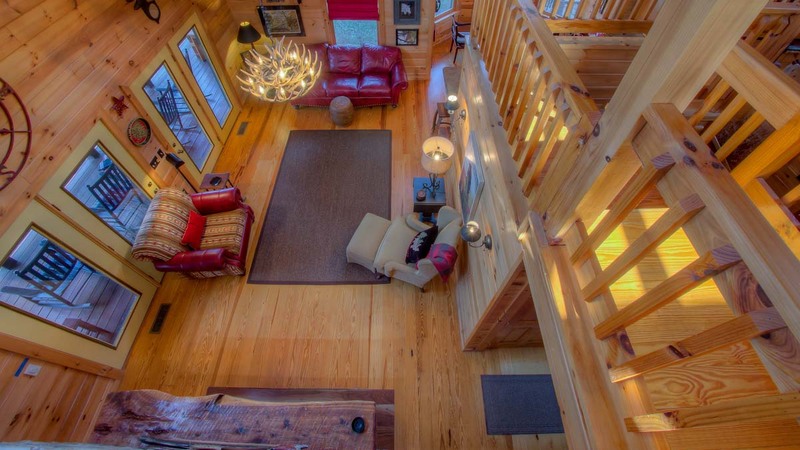 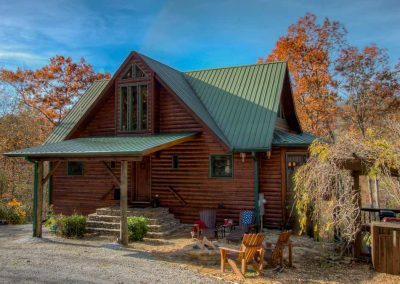 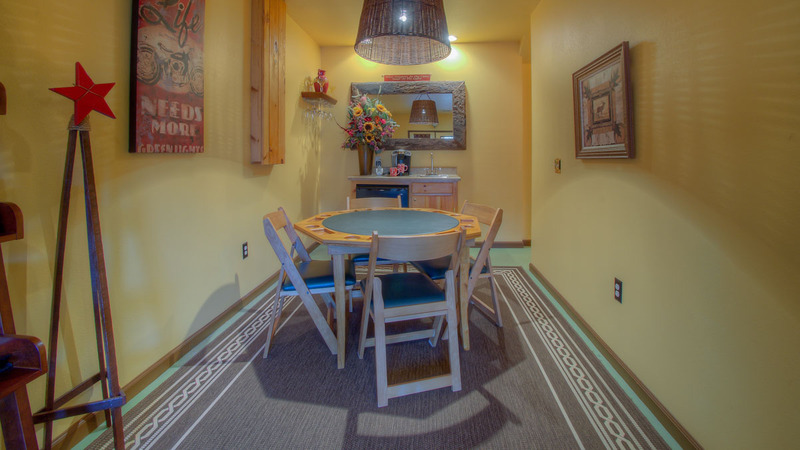 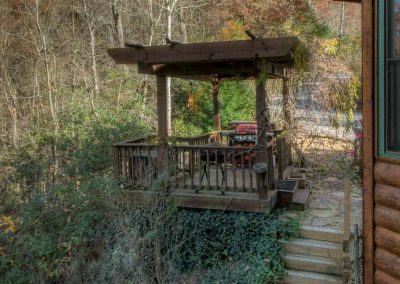 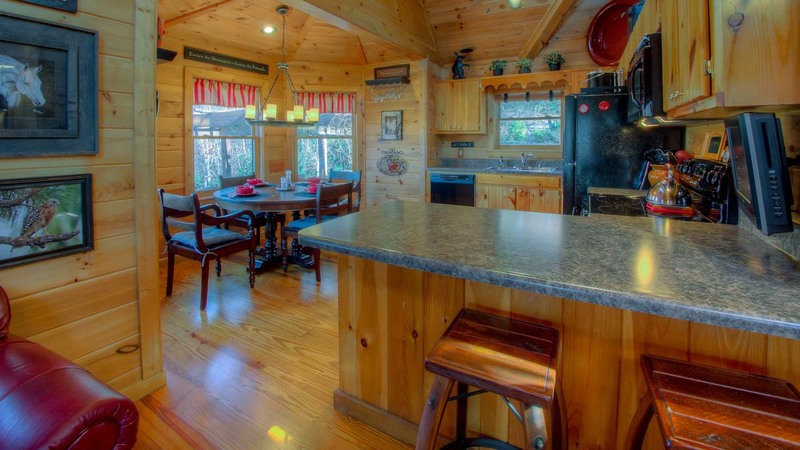 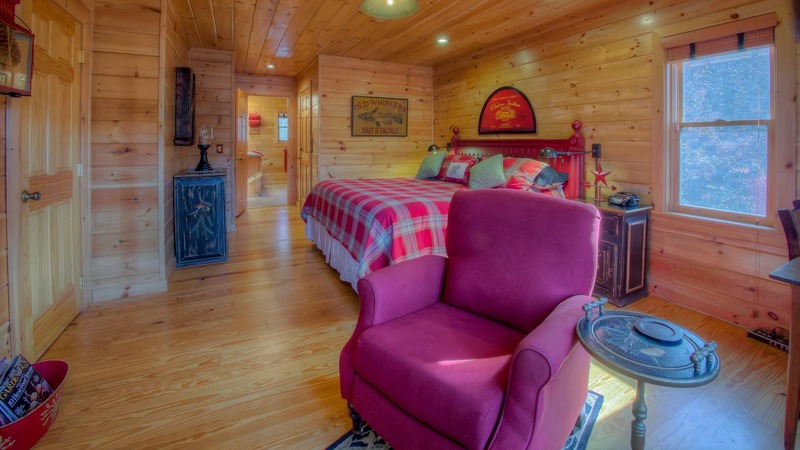 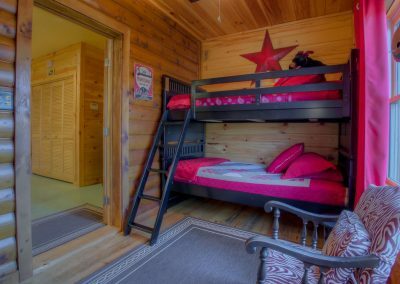 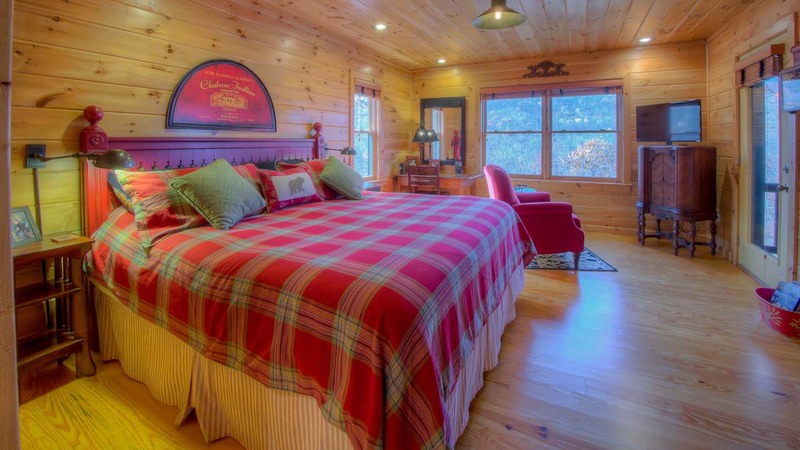 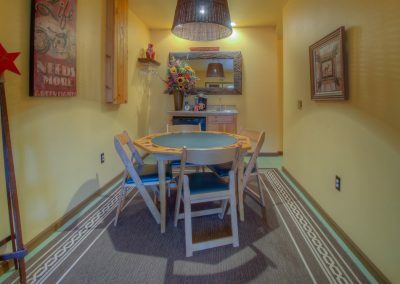 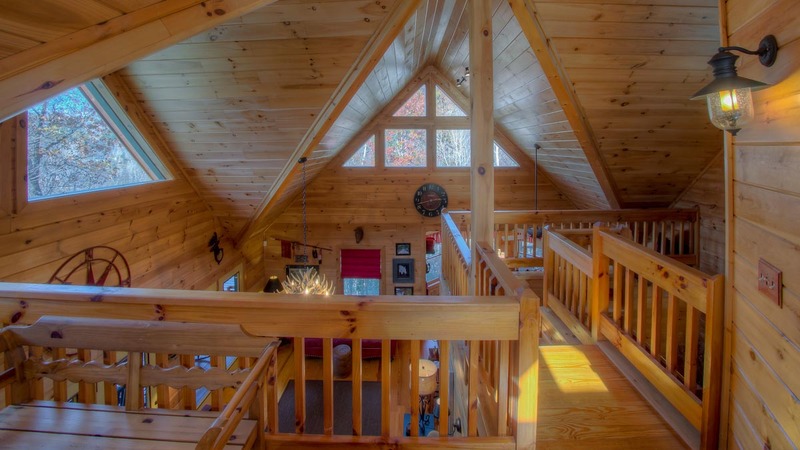 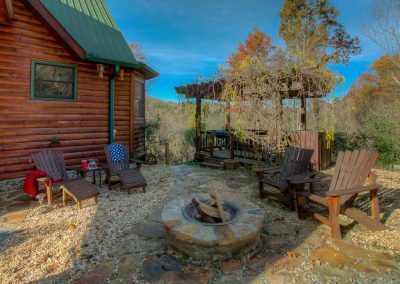 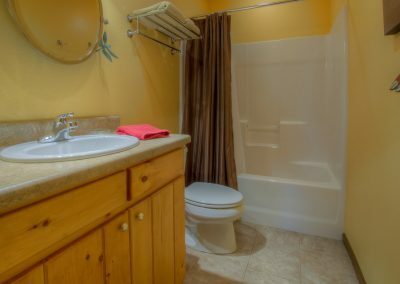 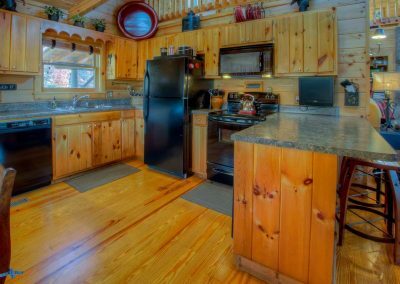 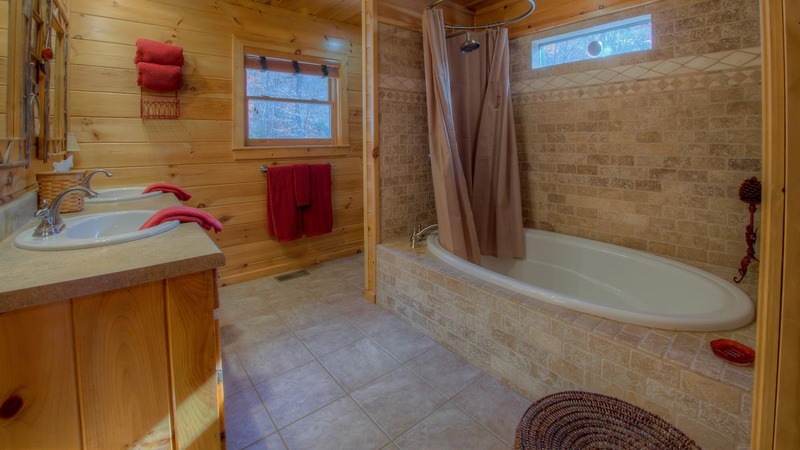 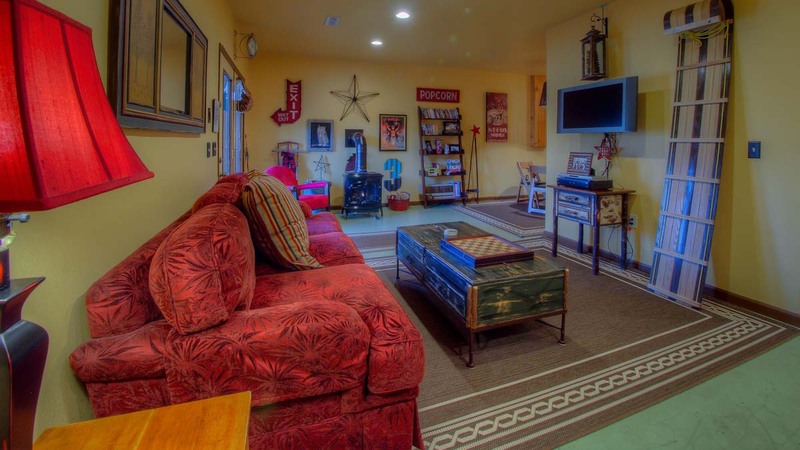 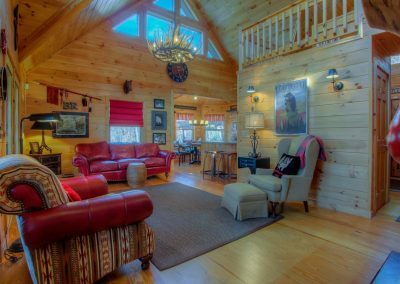 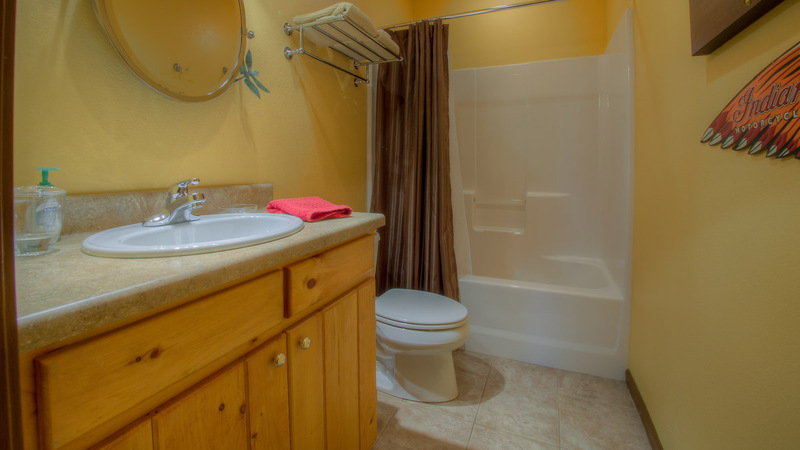 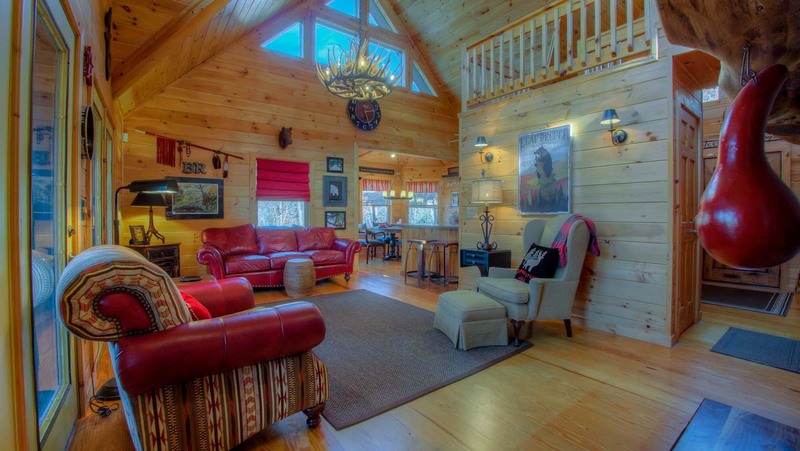 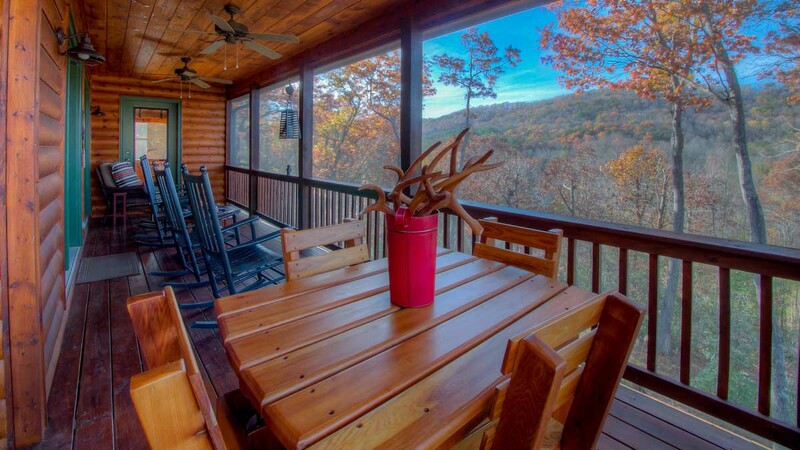 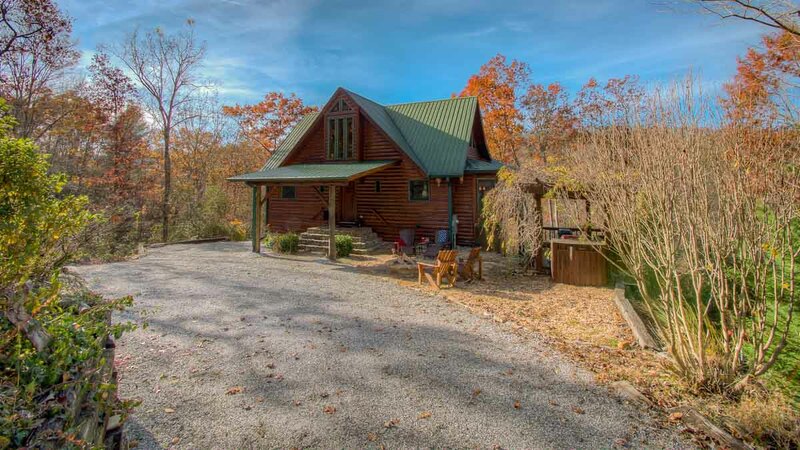 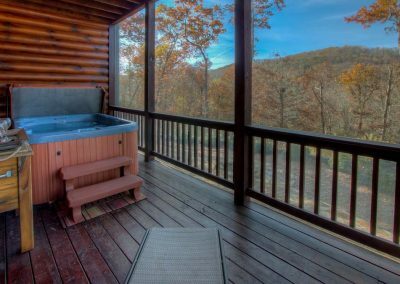 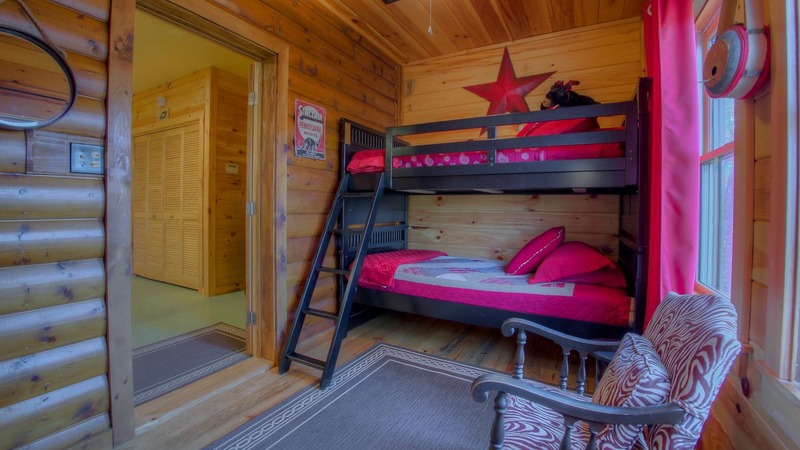 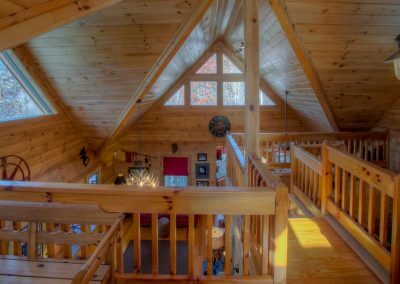 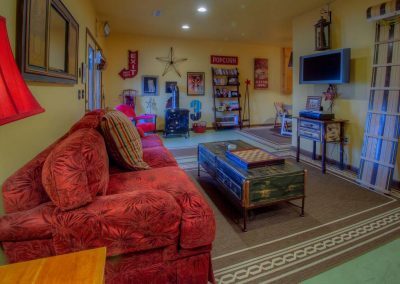 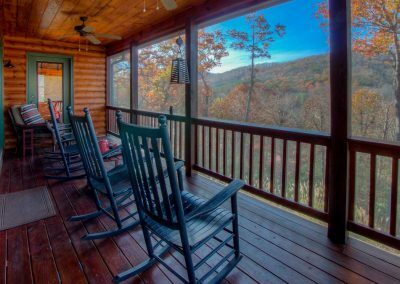 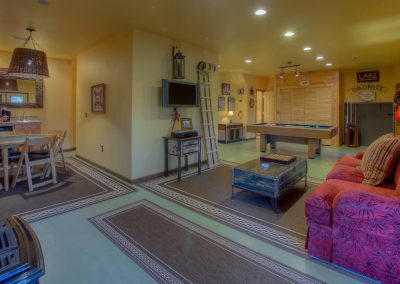 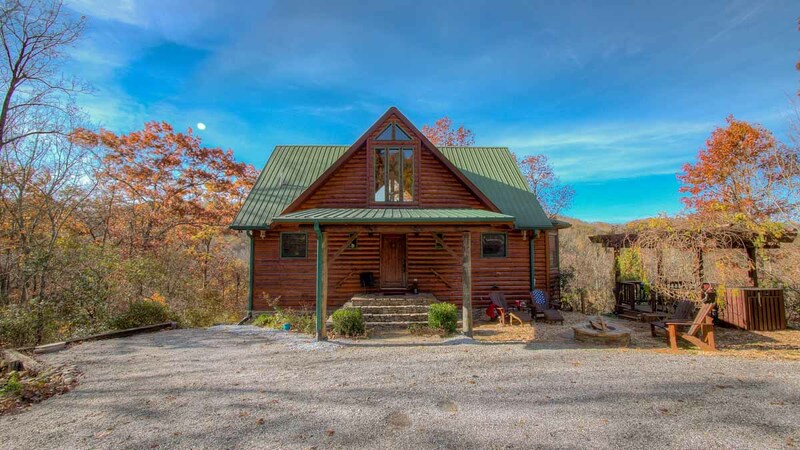 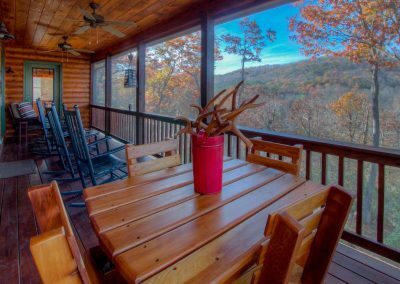 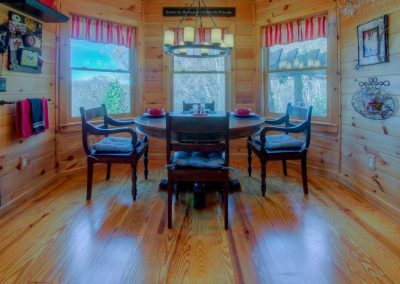 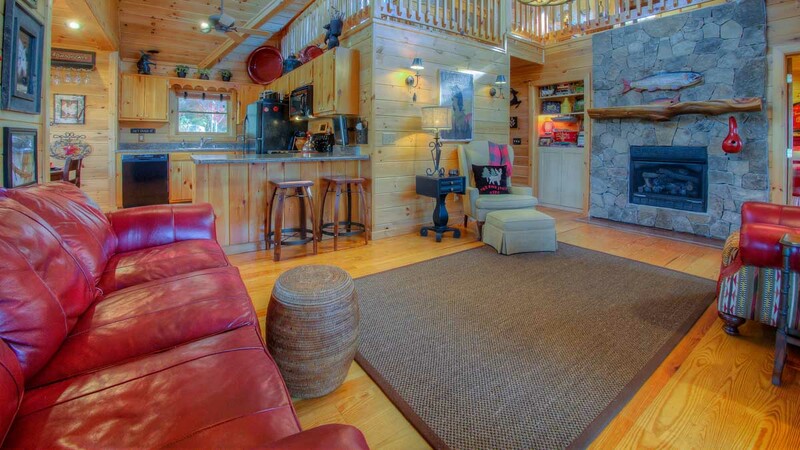 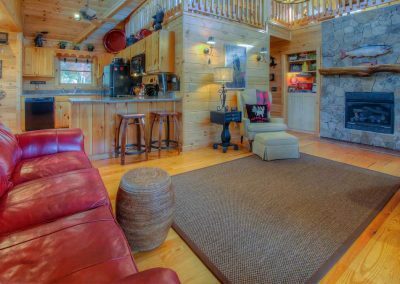 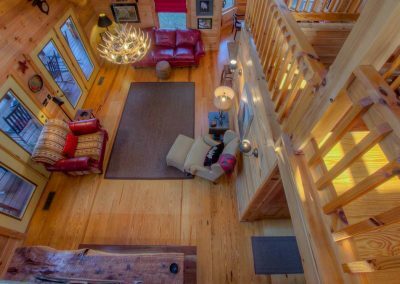 Located in Blue Ridge, Georgia, Halfway Up Cabin offers breathtaking views, comforting amenities and a secluded location – making it perfect for your mountain getaway. 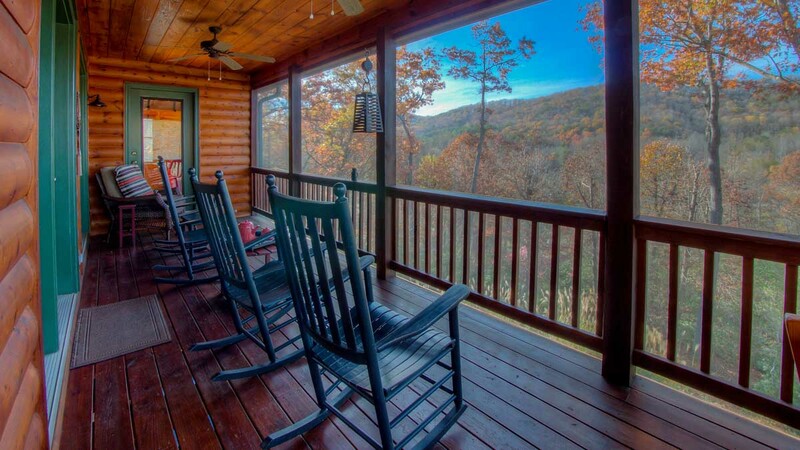 Ride the Scenic Train to McCaysville, TN. 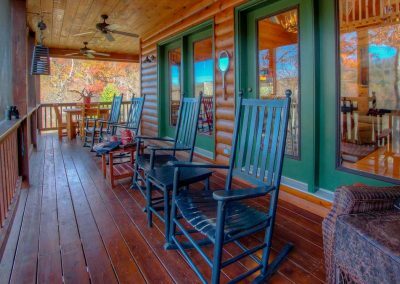 Enjoy a relaxing day fishing, as Blue Ridge is the trout fish capital of Georgia. 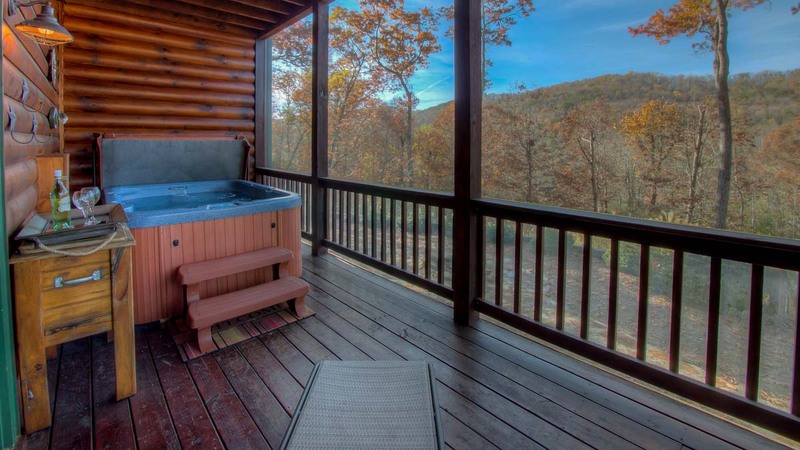 Experience the mountains. 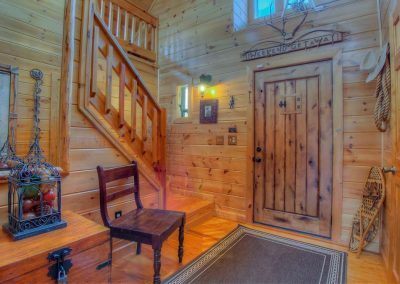 Hiking begins as you walk out the cabin door to the falls, to the top of Weaver Creek Mountain, or at the end of the road is an entrance to the Benton MacKaye Trail.